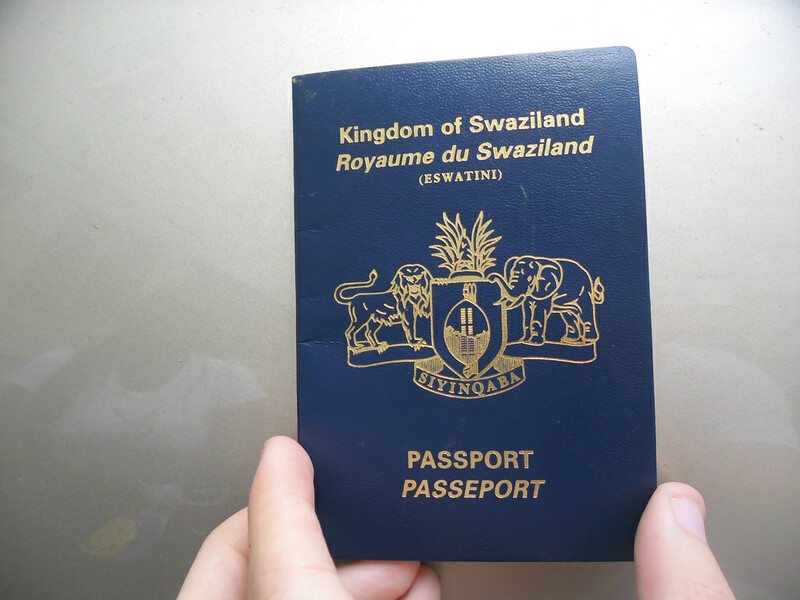 Are you looking for location of Vietnam embassy in Swaziland ? Unfortunately, no Vietnam embassy or Consulate has been opened in Swaziland so far. Please check your neighboring countries to find the nearest Vietnam Embassy/Consulate to contact. The latest news about the Embassy or Consulate of Vietnam in Swaziland will be posted on our website as soon as we have any information about them. Urban Centers: Bhunya, Big Bend, Bulembu (Havelock), Hlatikulu, Lavumisa, Malkerns, Mankayane, Manzini, Mbabane, Mhlambanyatsi, Mhlume, Mondi Forest, Mpaka, Ngomane, Ngwenya, Nhlangano, Nsoko Planters (Nsoka), Piggs Peak, Sidvokodvo, Simunye, Siteki (Stegi), Tabankulu, Tjaneni, Vuvulane.